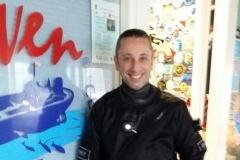 800 dives on the Haven wreck. 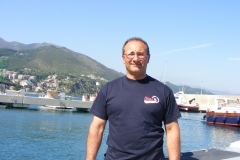 Expert in the Boat architecture. 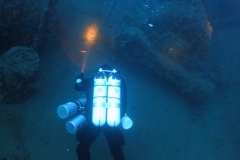 The first a unique diver who mapped (meter by meter) every boat bridges. 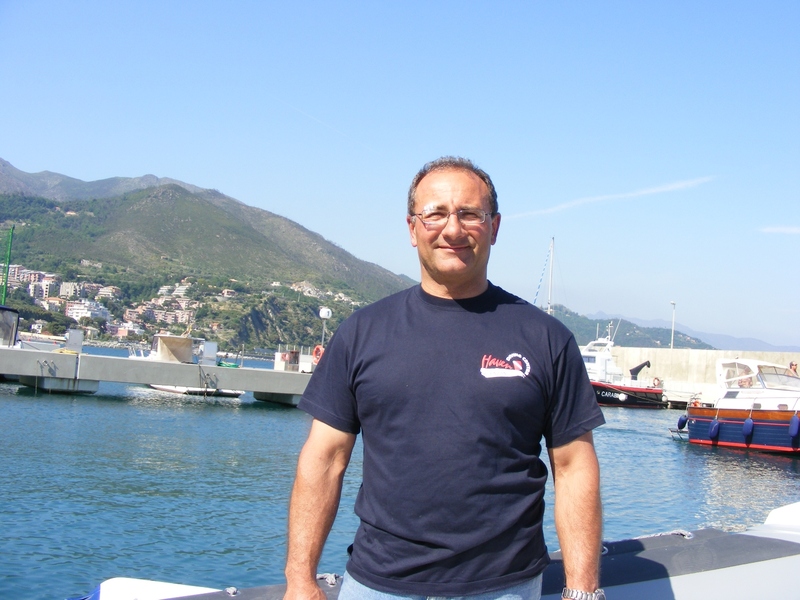 500 hours dedicated to measure the maps of the boat (internal and external). 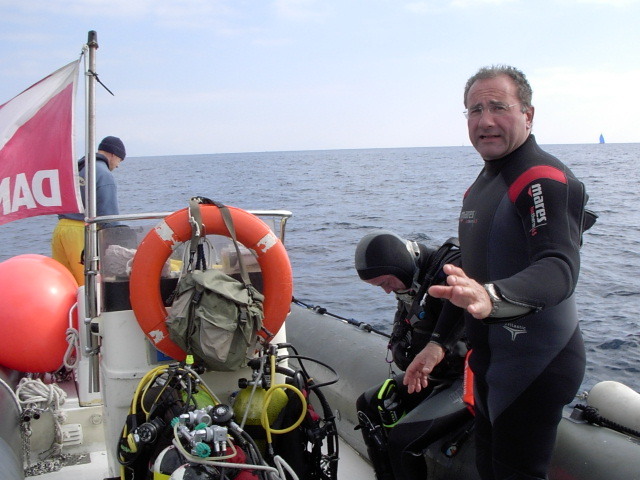 Founder of the website The Giant in the Mediterranean sea. 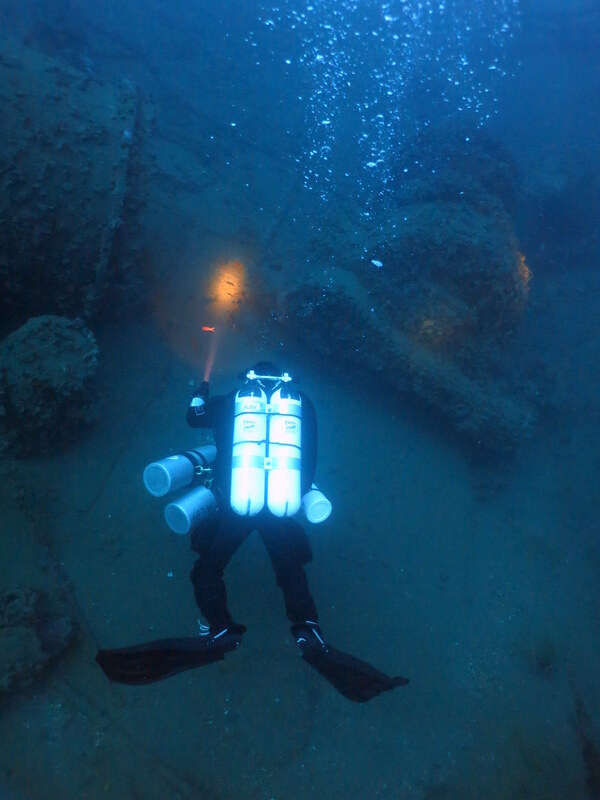 First diver completing the 3d model of the Haven including the maps (Official opening at the Grand Hotel Arenzano) during the 20th years anniversary cerimony of the Wreck. 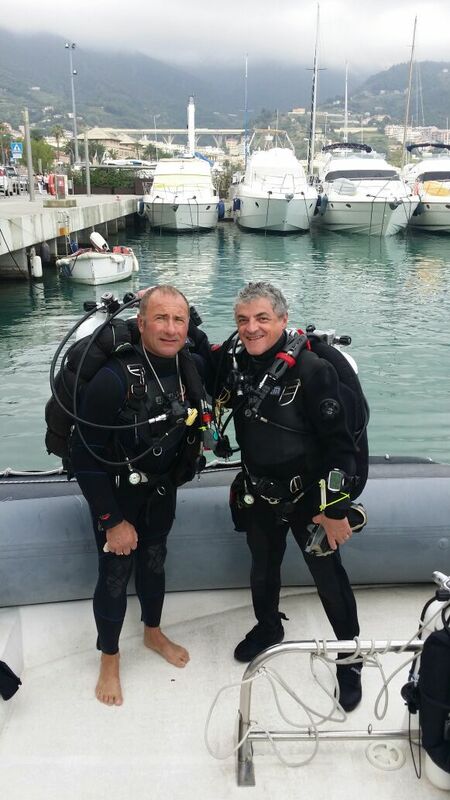 Always in cooperation with the Haven Diving Center. 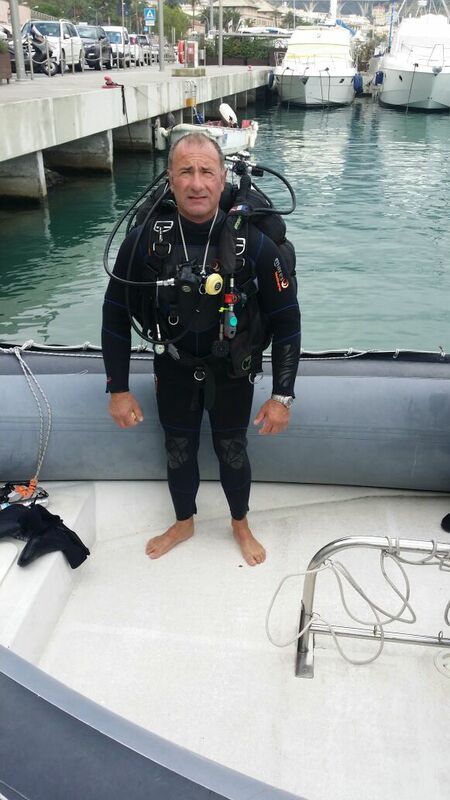 Diving Guide , Trimix & Technical Wreck Instructor IANTD, PADI, CMAS e TDI. 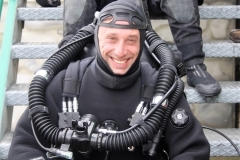 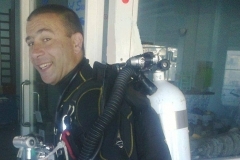 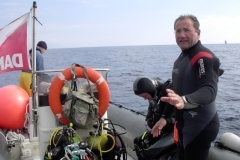 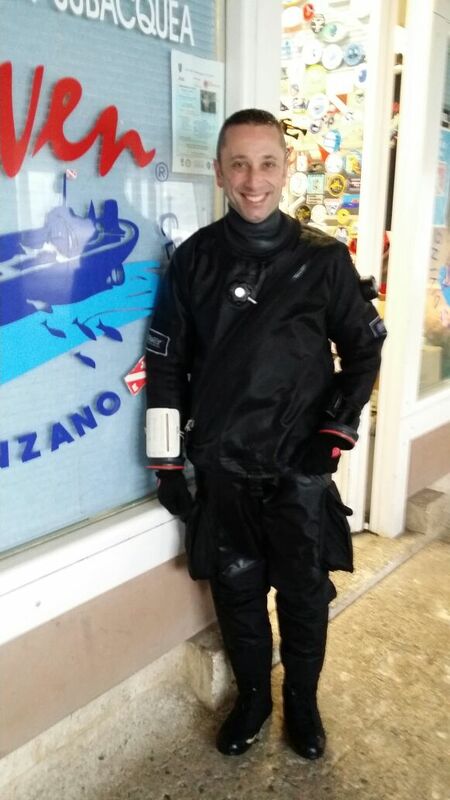 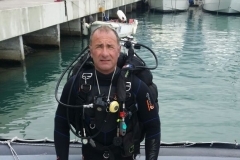 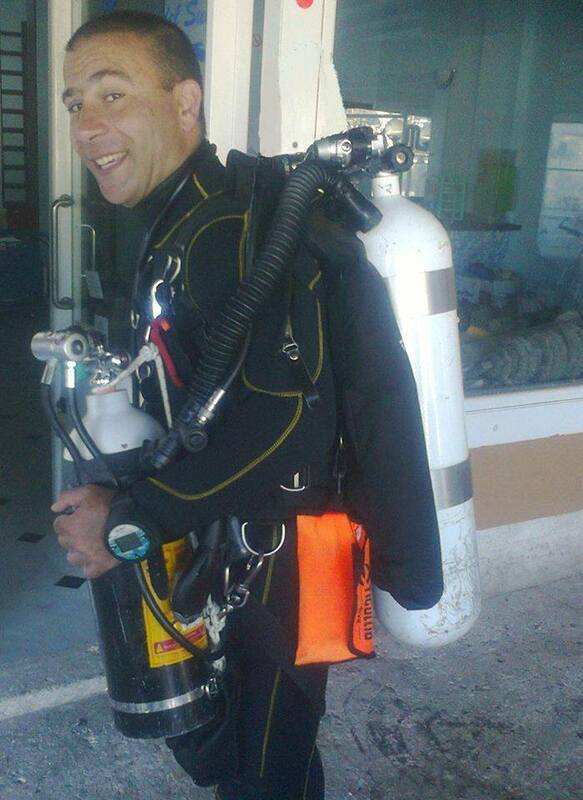 20 years experince and more than 6.000 dives, Luca is expert of the north Italy lakes, the Red sea and the North Sudan . 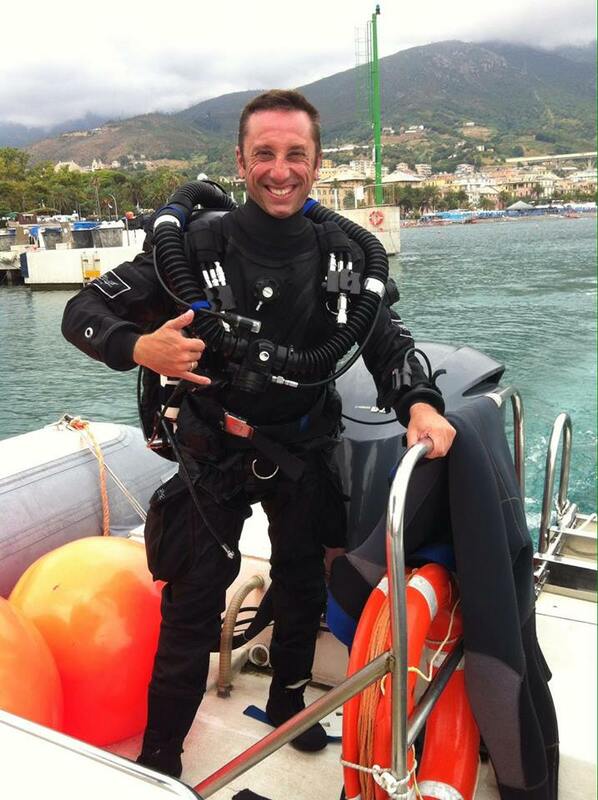 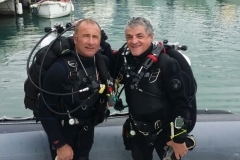 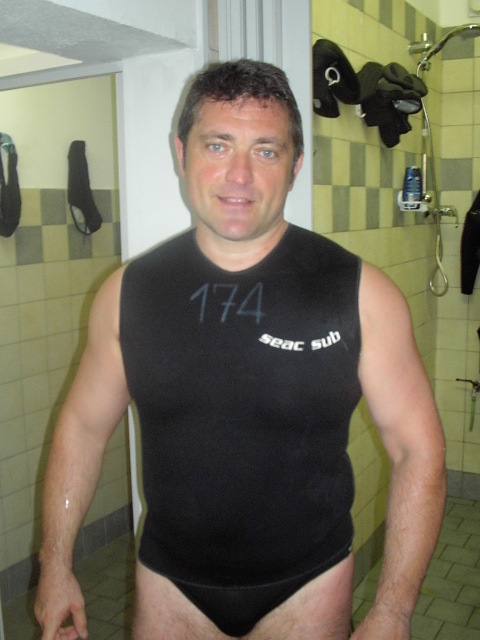 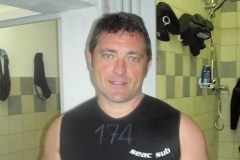 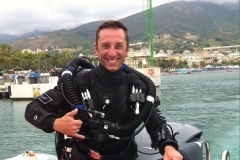 Luca is the founder of the Diving Association Profondo Abisso.